Sainsbury's | Hempstead Valley Shopping Centre, Kent. Shop dine enjoy! 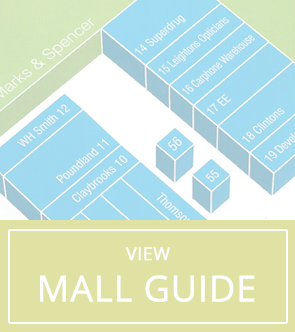 Open from 9.30am on Sundays for browsing. Tills open from 10am. 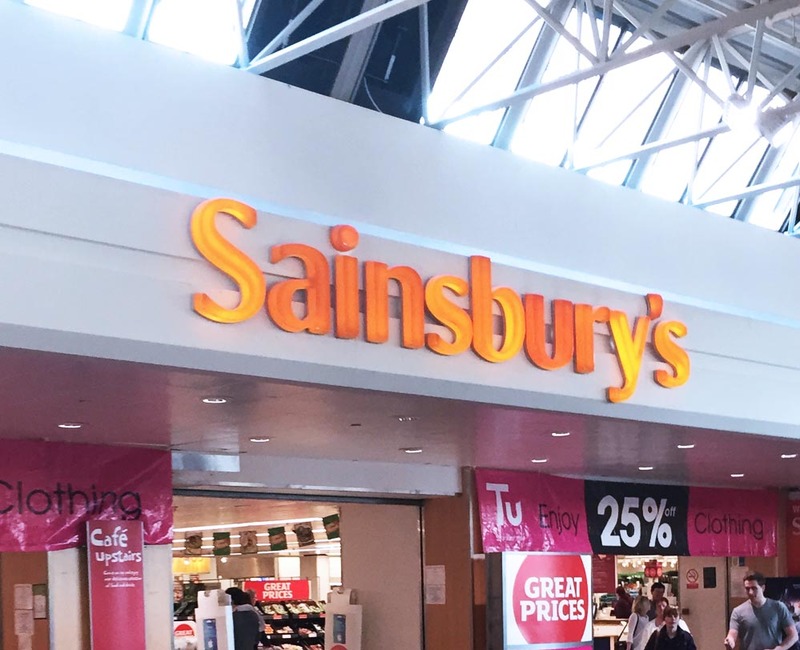 Sainsbury's store at Hempstead Valley is one of the largest Sainsbury's in Kent and offers a huge range of food, drink, flowers, books, games & consoles, TVs, small kitchen appliances, homeware and a large TU clothing range. For fresh produce, you can choose from an exciting range of service counters including hot food takeaway, including pizzas, hot chickens. Plus chilled delicatessen counter as well as meat, fish and bakery counters. There is also an instore dispensing pharmacy that is open the same extended hours as the store.